I develop Android Apps as a hobby. I love board games so my apps are related to that hobby as well. I currently have two apps that I have made available. 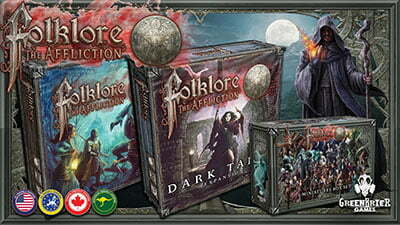 The most recent one is for the Folklore: The Affliction Board Game. It is called Folklore Assistant. It helps you with all of the bookkeeping that is needed in this game. 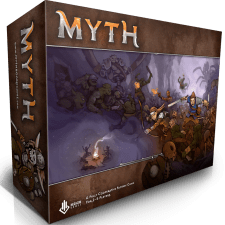 My other app is for the Myth Board Game and it is called Myth Darkness Tracker. It is a replacement for the Darkness Board and treasure bag. It has all of the different Darkness Decks built into it. It will also let you track the monsters health. If you would like to help with my development efforts or contribute to my new development computer fund, you can make a donation here.